I have been engaged in an interesting project over the past few days, drawing up a ‘Family Tree’ for the characters of Song of the Arkafina. I may or may not include the finished diagram as an appendix to the last volume Beyond the Gyre. It might be helpful, because there are A LOT of characters. But on the other hand, it would give crucial aspects of the story away. Fine, as long as the reader waits until they finish all the books before looking at the charts. But what if they don’t? I am amazed at how complex the interrelationships of my characters have grown over the course of the four books. Some characters married people to whom they were related. The closest are first cousins, which is legal, but only in some places. 🙂 There are adopted children, half-brothers and sisters, multiple spouses, children of affairs–you get the idea. Somehow charting all this has made it seem even more real to me. 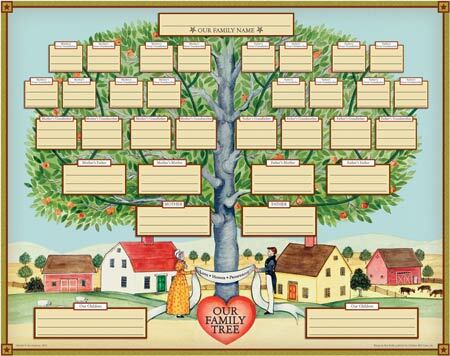 I used a free program called Family Tree Maker, available from My Heritage, a site dedicated to genealogy. Even if I don’t decide to use the finished chart, I still think the exercise was worthwhile. I plan to base several more books around the world I built for Song of the Arkafina, which I named the Gyre Cosmos. The characters and their descendants will be making cameo appearances in the later works, and I know I will not be able to carry around all those complex relationships in my head forever.